Webinar: Two hours of training "The Role of the Father in Breastfeeding" and "The maternal-child microbiome: or the Oroboobular axis"
This article explores the need for healthcare professionals to address fathers’ concerns regarding engagement and supportiveness with breastfeeding partners. Fathers often feel left out during the partner’s perinatal care and do not get the same amount of education and support, especially regarding breastfeeding. The desire to have practical information that is specifically related to the paternal figure is a common complaint among fathers. Educational classes involving childcare and breastfeeding information provide positive results regarding an increase in breastfeeding rates. The purpose of this article is to address the need to acquire interventions that engage and assist fathers with supporting their partners. Currently, two known programs exist to attempt to speak directly to fathers seeking practical breastfeeding advice: “Dads and Breastfeeding” and “Cribside Assistance.” However, there is still a lack of research regarding effective interventions that assist fathers and increase breastfeeding duration. This chapter is a brief description of Human Lactation for the nurse generalist. It includes the major concepts of human lactation (Milk Synthesis, Milk Production, and Milk Transfer). The chapter also offers an explanation and description of the clinical assessment skills required to provide basic breastfeeding supportive care. 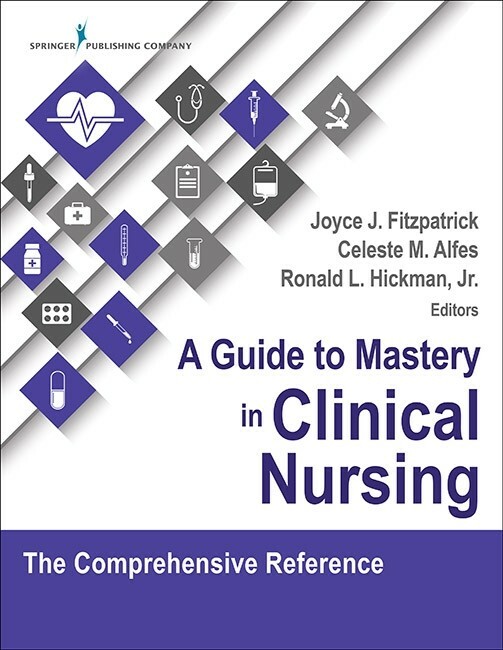 This chapter is intended for the generalist nurse or the newly qualified registered nurse. 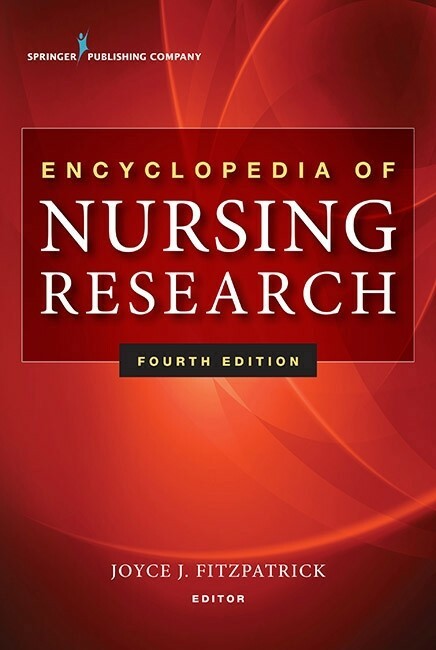 “Self-Efficacy” in The Encyclopedia of Nursing Research, 4th Ed. Tom contributed a small section on perinatal loss and bereavement care to the first and second edition of this handy little pocket guide for Labor and Delivery nurses. In this article the authors discuss the use of a Danazol loaded IUD tested for the treatment of endometriosis. In this letter to the editor the authors discuss a recent study regarding the hazards of bed sharing and attempt to counter arguments that American mothers continue to sleep with their babies despite knowing the risks. The Authors took issue with the statistics used and the exaggerated risks portrayed in the original published article. Published in Robyn Rouche-Paull’s groundbreaking book on Breastfeeding while serving in the US Military, this little piece lays out breastfeeding for new fathers using military friendly language that all Soldiers, Sailors, Airmen and Marines can understand. Perhaps the most popular section is the appropriation of the well known basic rifle marksmanship acronym SPORTS as a troubleshooting mantra to help fathers fix a bad latch. Mrs. Rouche-Paull has kindly modified that section into a father friendly handout for public use. Johnston, J.T. (2013) “Fatherhood”. Breastfeeding Matters, La Leche League of the United Kingdom. A brief article written by a father, for fathers in the UK. This article discusses useful tips that fathers can use to help his wife and child breastfeed successfully.